The Community Engagement Programme is now closed for 2017. 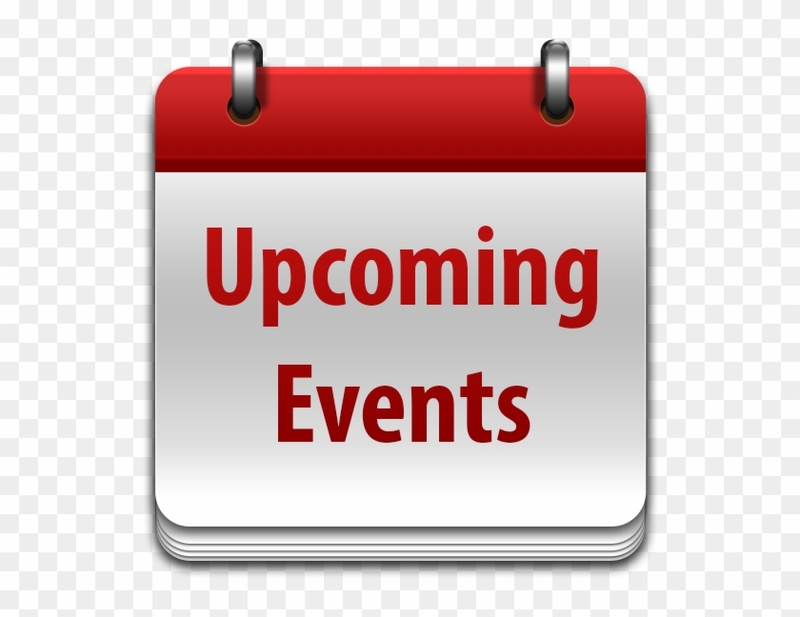 Visit this webpage to see the latest information about the 2018 Community Engagement Programme. If you are interested in applying, please sign up below or email contact@healthwatchwestberks.org.uk for an application form. 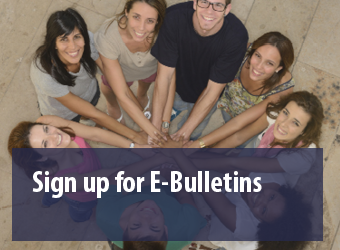 We are seeking grant applications from individuals and organisations (including voluntary sector, educational and non-government organisations) who would like help to fund projects looking into health and social care issues in West Berkshire. Click here to see a presentation with more information. The grants available range from £250-£2500, and are specifically reserved for research relating to vulnerable, hard-to-reach groups or where there is a health or social care issue that is problematic, or not working as it should. 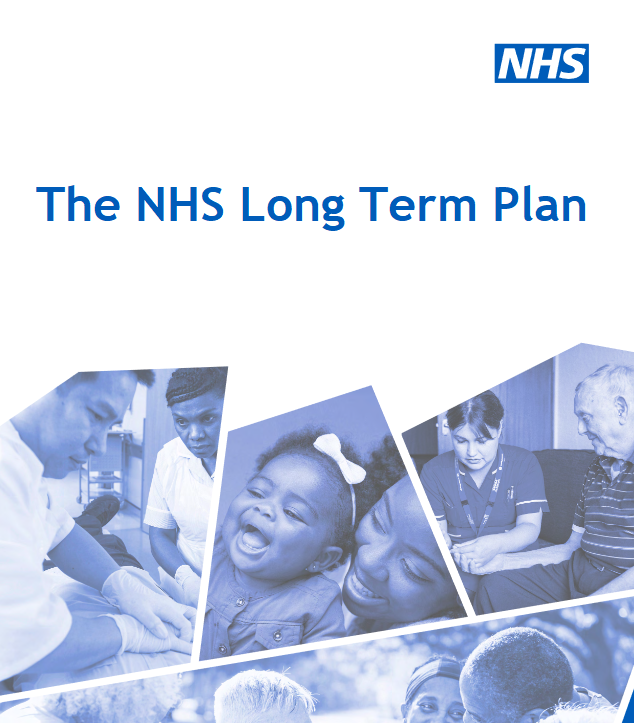 The research must be evidence based, with outcomes that can be used to highlight and develop suggestions for service improvement. 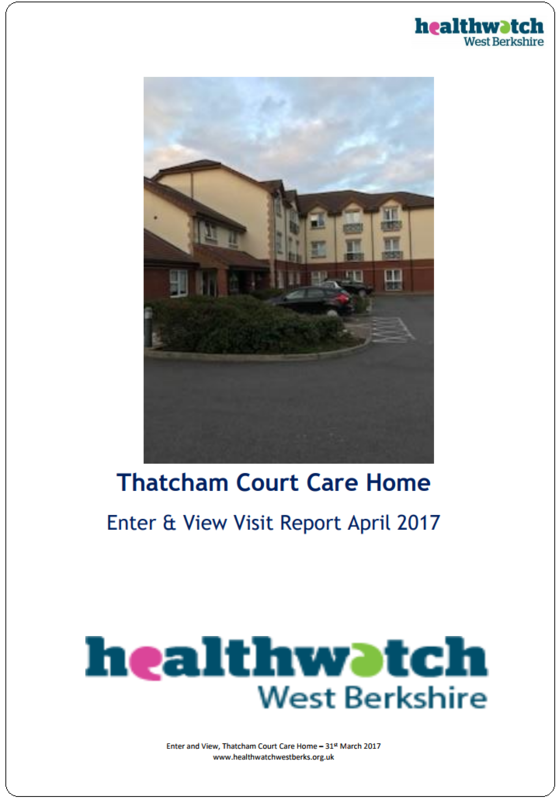 The research can be (but not necessarily) conducted in collaboration with Healthwatch West Berkshire, and it can be a stand-alone project or part of an ongoing piece of work. 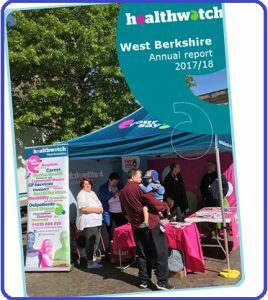 While we are always interested to hear about new issues, priority will be given to bids that reflect the Healthwatch West Berkshire 2016-17 work plan, a copy of which will be sent by request. Bids should not be used to fund projects surrounding privately-funded settings. 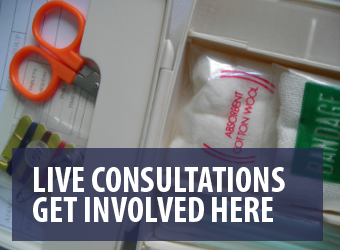 Please don’t hesitate to contact a member of our team if you would like more information, or to discuss your ideas with us – call us on 01635 886 210 or click here to email us. You will find the application form and guidance notes at the bottom of this page. 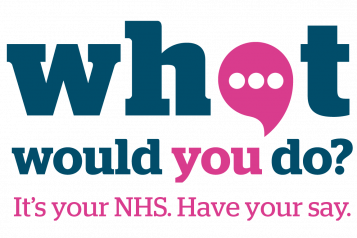 If your application is shortlisted, you may be asked to present your bid to members of the Healthwatch West Berkshire team and board as part of the final decision-making process. If you are successful, we will collaboratively assign interim dates for progress reports dependent on the length of your research project. 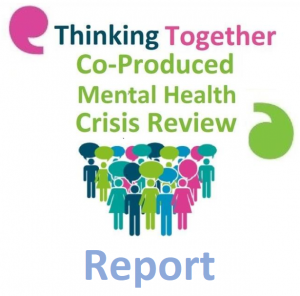 As part of the research process, successful applicants will be required to produce a report of their findings and consent to sharing the outcomes of the research with Healthwatch West Berkshire and Healthwatch England, as part of our commitment to improving services in the local area. Applications must be received by 8th March 2017 and be completed on the official application form. Please find the application form below, as well as some guiding information.